NEW YORK CITY, October 20, 2016 – At this year’s NYC TV Week, there’s a little something for everyone. Many are here for the virtual reality technology, others are focused on the future of TV advertising streams, and still others have come to look at the future of cable. XUMO, the premier live and video-on-demand over-the-top (OTT) service for the digital age, is making its mark in the streaming space at this year’s NYC TV Week as the company unveils the latest step forward in streaming technology—XUMO’s native integration into new VIZIO smart TVs powered by Chromecast that will enable VIZIO TV owners, for the first time ever, to achieve a truly seamless experience between mobile and TV. VIZIO is the first TV manufacturer to design a Smart TV that effectively breaks down the wall between the mobile and TV experience by having Chromecast embedded into smart TVs and ready to be used along with its new SmartCast™ content search application. 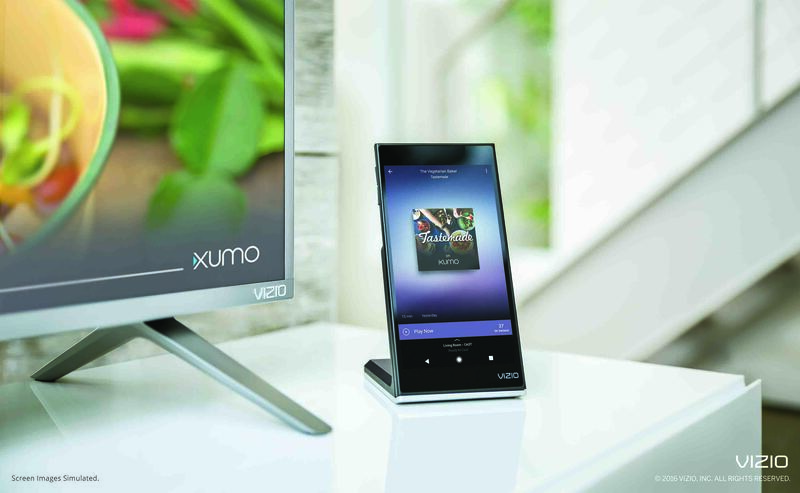 This will allow users of the new XUMO Android mobile app, which is also being unveiled at NYC TV Week, to easily cast content from any one of XUMO’s 80-plus channels onto their Chromecast-powered VIZIO smart TV without the need for any additional cords, input changes or set top boxes. As VIZIOs Chromecast line of smart TV do not come equipped with a TV tuner, XUMO’s integration is a significant value for users looking to either cut the cord or supplement their cable packages with additional content. 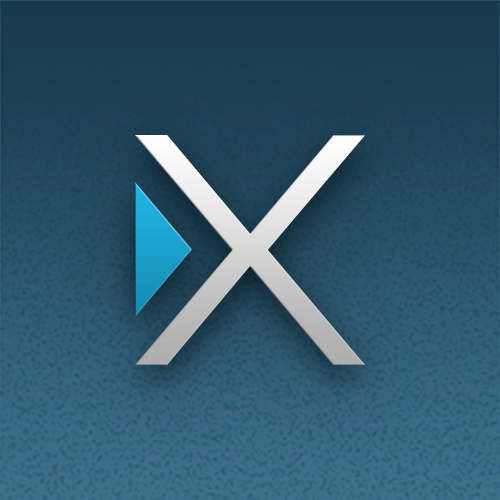 XUMO’s wide-ranging and extensive collection of premium OTT streaming content that can be accessed via Android app, directly through the television, or cast between the two provides an entirely new dimension to the TV watching experience for VIZIO smart TV owners. In addition to VIZIO’s Chromecast-enabled line of smart TVs and iOS and Android-enabled mobile devices, XUMO will remain as a remote button for the second year in a row on 2017 D-Series from VIZIO. XUMO is also natively integrated into smart TVs from almost every other major North American manufacturer, including LG’s Channel Plus, Panasonic and Sanyo, Magnavox and Philips from Funai Electric Co., Ltd.
XUMO is available on nearly 20 million smart TVs in the U.S., as well as all iOS and Android-enabled devices and Roku. XUMO is quickly building an impressive list of content partners with fresh videos updated regularly to the XUMO platform throughout the day. To learn more about XUMO’s premium content or how to become a partner, please visit http://www.xumo.com/.